By taking science and technology as the guide, good product quality as assurance, with the sincere service at your back, Leizhan provide high quality and low price complete sets of pulp and paper production equipment to our customers. Moreover, Leizhan provide the perfect pre-sale and after-sale service for the customer from factory design to producing line design, installation, commissioning and training. Thanks to the superior quality products and perfect services, our products has a huge market at home and aboard. 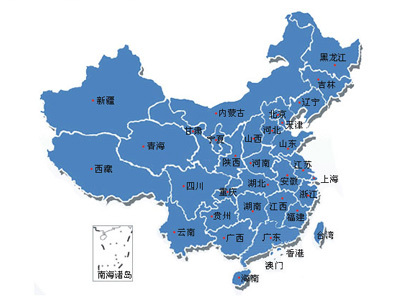 Domestic service network includes: Xinjiang, Shanxi, Shannxi, Hebei, Henan, Hunan, Anhui, Hubei, Liaoning, Jilin, Heilongjiang, Shandong, Guizhou, Sichuan, Yunnan, Jiangsu, Fujian, Jiangxi, Guangdong, etc. 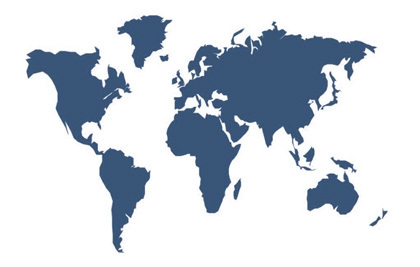 International service network includes: India, Indonesia, Iran, Egypt, Malaysia, Saudi Arabian, South Africa, Syria, Vietnam, Zambia, etc.